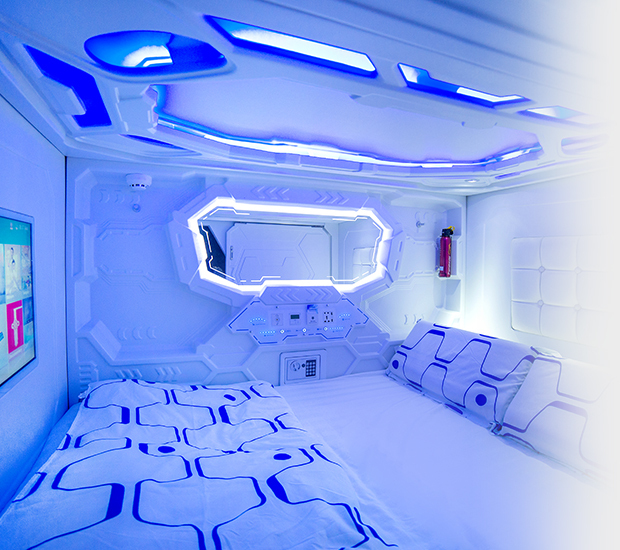 Book your stay with us and enjoy the unique concept of a capsule hotel right here in Kuala Lumpur! Accomodation does not have to cost an exorbitant amount. 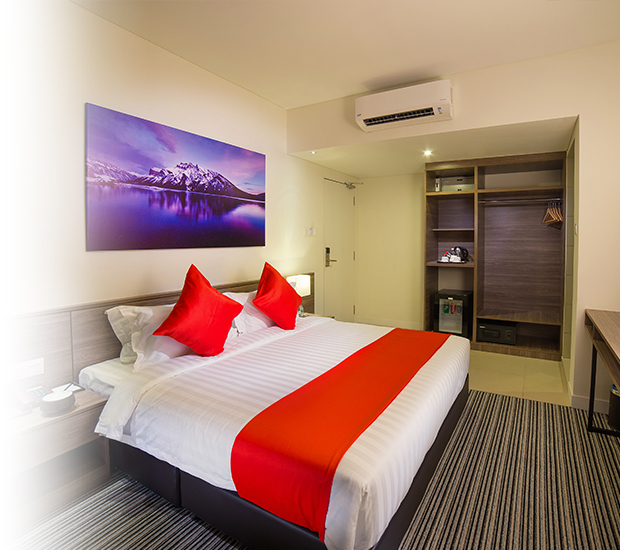 Now everyone can afford a clean and comfortable place to stay, complete with top-notch services and facilities. Have peace of mind living in simplicity with us. 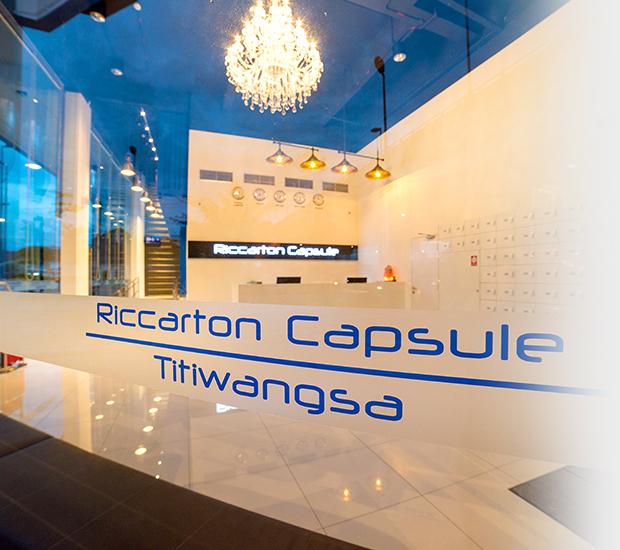 Whether it is a long or short stay you have planned, rest assured that customer satisfaction is our highest priority.